The air inside your home and office can greatly affect your overall health and well-being. Breathing clean air allows your immune system time to rejuvenate so you can enjoy a better quality of life. 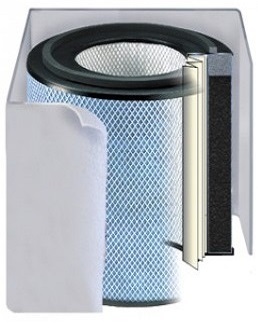 We specialize in HEPA filtration solutions, which remove 99.97% of all pollutants and allergens in the air, allowing you to breathe easier. There are many great products to choose from, but not every machine caters to every particular set of conditions. Let us help you choose the right fit for your unique needs. We offer a 5-year warranty on most equipment! Call today to receive a free quote based on your individual needs. 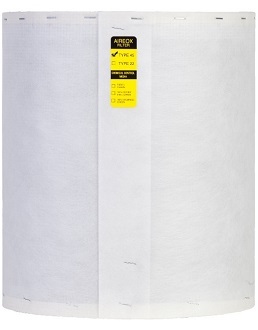 We carry replacement filters for the Aireox purifiers.